Replacing <X> by your answer, <Y> by the number of the challenge you solved (1, 2,or 3). For instance if you solved the problem number 2 and your answer is 00112233445566778899AABBCCDDEEFF. You send an email at the following address: [email protected] . The object of your email will be CTF#2. And the content of your email will explain the main lines of your solution. Let e be the public exponent such e is prime with phi. Send your answer in decimal format at this address ctf2018+<your_answer>@ledger.fr (without the ‘<‘ and ‘>’). The subject will be CTF#1, your message should explain quickly how you did it. You’re given a program which runs on a remote host. This program implements an access control based on AES. You’re asked to find the input which outputs “**** Login Successful ****”. You’re not asked to modify the exec so that it outputs “**** Login Successful ****” (it’s supposed to run on my machine). It’s compiled on Linux-64, and is not striped. Send your answer in hexadecimal format (lower case) at this address: ctf2018+<your_answer>@ledger.fr (without the ‘<‘ and ‘>’). The subject will be CTF#2, your message should explain quickly how you did it. In order to solve scaling issue of Bitcoin, $camCoin Company developed its own coin: $camCoin. The overall system looks like Bitcoin except for the signature. The signature (x,y) is finally converted in base64 format. The Hash is computed directly on the message (no “Bitcoin Signed Message…” appended) using Sha256. Edit: the Hash is computed as Sha256(Sha256(data)) as for Bitcoin but without the “Bitcoin Signed message” string Here is an example with Alice wallet. The transaction to sign is: “Amount:42 From:1Ppecdv2jWjZjdSJjnQs5JaGhethCsdTCL To:1QFmDXuBr9QY5NoRdbYfZBFFP5cTS9rL4E” Hash of the message is (hexadecimal): 18e6d4da1887b0083350f188a29a3895c5755f0e86b84e95ba26eaee0ba9c38a The timestamp is: 1521543600 (Tuesday 20 March 2018 12:00:00 CET) Signature is: HKaLZ/jSgiehh7cyhP5A7AXfEEwuQudjJiJqQLn2qa6Rc9oH1uZ6LztNIFEnG1Lp4EJnNF/RhXgJcky28lD/j6U= Find in the following file the list of Bob $camCoin transactions. Can you sign a transaction with 1000000 $camcoin to Eve’s address: 14pHuKrkRhLKsW6zxHKQ64DFGyKQffj7GW with the following timestamp: 1521543600 (Tuesday 20 March 2018 12:00:00 CET) ? Send your answer in base64 format at this address: ctf2018+<your_answer>@ledger.fr (without the ‘<‘ and ‘>’). 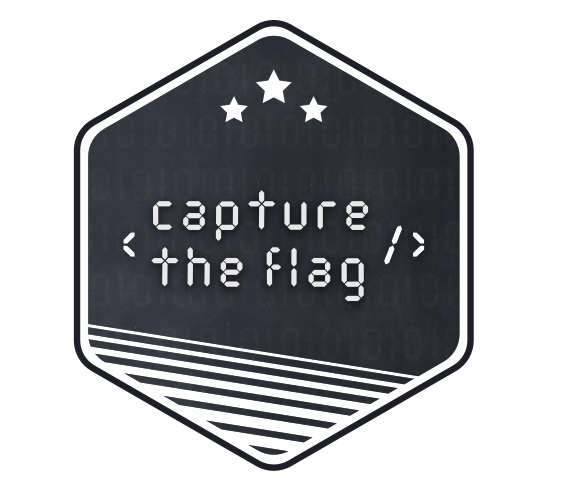 The subject will be CTF#3, your message should explain quickly how you did it. To get qualified, it’s simple, you will have to be among the 100 best ranked. Then we will send you one sample in one month (on the 20th of April). If ever you can solve the 3 challenges, you’ll be shipped as soon as you solve the 3 challenges! 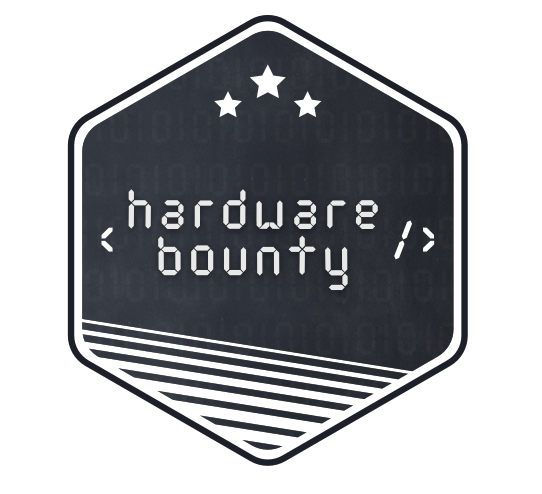 The key is inside the hardware bounty application, an ECDSA signature is performed.